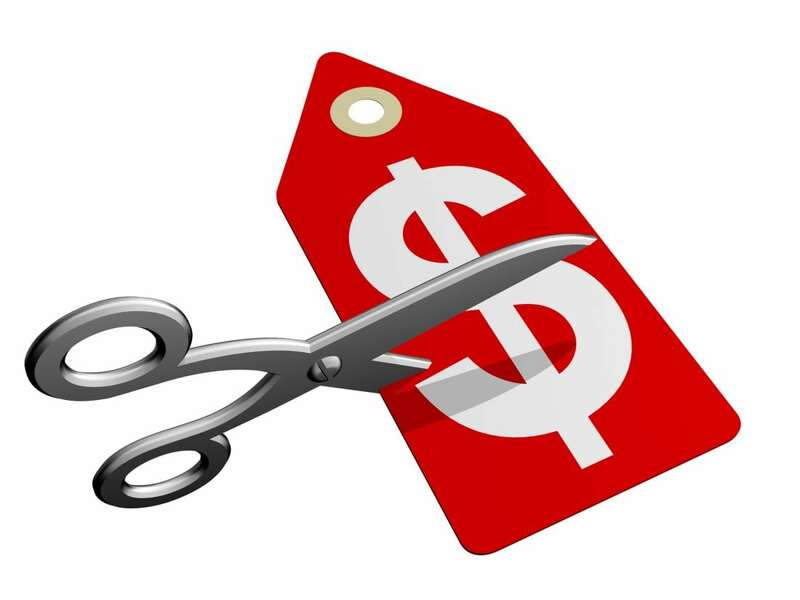 Regeneron spokesperson Hala Mirza says the size of the price cuts will depend on the types of concessions payers make—say, agreeing to approve patients for treatment more quickly, or cut the amount of paperwork or physician documentation involved. “For the plans that work with us, the [net] price definitely shouldn’t be higher” than $8,000, the top of ICER’s range, Mirza says. Once Regeneron reaches a deal with a payer, the agreed-on net price reduction would apply to all of the health plan’s alirocumab patients, not just high-risk ones. The cuts will be in the form of discounts, rebates, or both, she says. The hope is that the Odyssey Outcomes data, ICER’s recommendation, and Regeneron’s proposed price cuts “will break the gridlock,” spur greater insurance coverage, and increase the drug’s uptake, says Regeneron president and chief scientific officer George Yancopoulos. In certain respects, the results of Odyssey Outcomes are comparable to the data from Amgen’s Fourier trial from last year, which tested evolocumab. Regeneron today reports after a median of 2.8 years of treatment, 903 (9.5 percent) of the people on statins and alirocumab suffered heart attacks, strokes, died from coronary heart disease, or were hospitalized for unstable angina. By comparison, 1,052 (11.1 percent) people on statins and a placebo suffered those events—a 15.1 percent difference in relative risk of such events between the two groups, and an absolute risk reduction of 1.6 percent for the alirocumab/statin combination. Measuring the difference in all of these events was the study’s main goal, and the results are almost identical to Amgen’s Fourier trial—which reported a 15 percent relative risk reduction and a 1.5 percent absolute risk reduction in heart attacks, strokes, cardiovascular deaths, or hospitalizations for unstable angina or bypass surgery after a median of 2.2 years of treatment. Alirocumab’s benefits were more pronounced amongst the high-risk group. Among the 5,629 people in this category, 324 in the alirocumab group suffered cardiac events, compared to 420 in the placebo group—an absolute risk reduction of 3.4 percent between the two groups. Another positive for Regeneron: two key safety indicators cardiologists have been watching out for—rates of neurological side effects and the onset of new cases of diabetes—were lower for alirocumab patients than placebo patients. But there is a key difference between the studies that Khera and other heart doctors point to. Unlike Fourier, Odyssey Outcomes shows alirocumab was associated with a reduced risk of death—particularly among the high-risk patients Regeneron now intends to focus on. Nonetheless, Yancopoulos hopes the information will be included in the drug’s updated label. And Khera and other cardiologists who aren’t associated with Regeneron still considered the result important, signaling perhaps it might sway insurers. Seth Martin, who co-directs Johns Hopkins Medicine’s Advanced Lipid Disorders Center, says the results give him more confidence in evolocumab as well. Fourier was a shorter trial, and enrolled patients at lower risk for another major cardiac event. Had Amgen designed its trial the same way as Regeneron’s, perhaps it would’ve gotten a similar result, says Martin. He expects prescribing one drug versus the other will come down to which drug each patient’s insurer prefers. A significant price change could swing the pendulum further in alirocumab’s favor. Regeneron set the high price point for PCSK9 inhibitors when the FDA approved alirocumab in 2015, one month ahead of evolocumab. But alirocumab has since fallen behind evolocumab in sales for various reasons, among them the earlier completion of Fourier compared to Odyssey. Regeneron has since begun incorporating ICER’s assessments into its prices. After ICER concluded that Regeneron’s soon-to-be-launched eczema drug dupilumab (Dupixent) is worth between $30,516 and $43,726 per patient, per year, Regeneron priced it at $37,000 when it was approved. It’s turned to ICER again as part of a decision to cut the price of alirocumab. “This is a recognition that it’s not getting to the people who need it,” Mirza says. Will Regeneron’s actions change things with insurers? That was the hope with Fourier, and Amgen last year trumpeted, along with its clinical results, that it would start giving insurers refunds for eligible patients who have heart attacks or strokes after taking evolocumab. The FDA updated evolocumab’s label in December to include new language showing it could lower the rate of such events. Yet ICER concluded, after Fourier, that evolocumab is worth between $1,700 and $2,200 per patient, per year since it didn’t reduce the risk of death. And heart doctors Xconomy spoke with say Fourier’s impact on their interactions with payers so far has been minimal. Khera said it’s been “a tad bit easier” to get patients access, for instance, while Mehran hasn’t seen any impact. “More recently it has gotten better,” Martin adds. A clearer picture could come as Amgen reports further sales data in the wake of evolocumab’s new label.